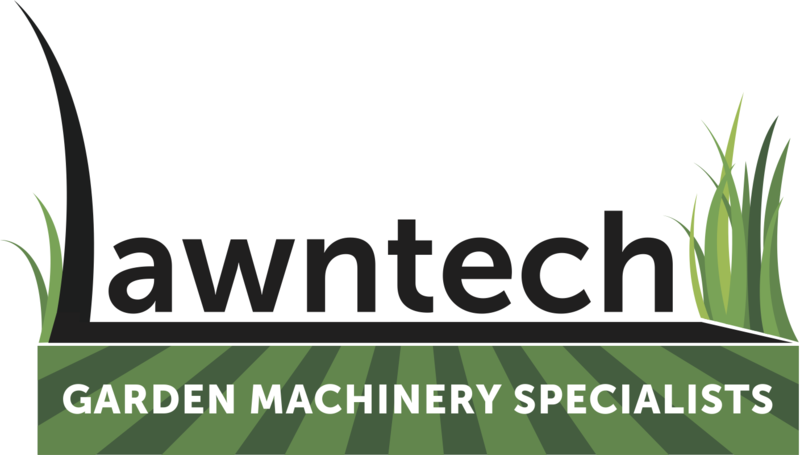 We provide professional garden machinery repairs and servicing. Visit us to speak with one of our experts and get professional advice! 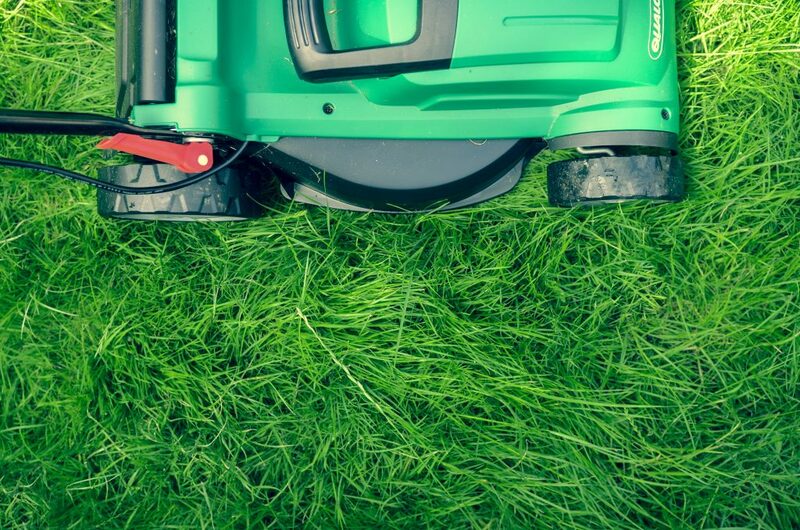 We repair garden machinery and construction tools (such as Paslode).